LA GRANDE, Ore. December 13, 2016 – Three new independent guides for military friendly colleges and universities include Eastern Oregon University among the top-rated schools for military and veteran students. Military Advanced Education and Transition (MAE&T) designated EOU as a Top School in their 2017 Guide to Colleges and Universities. 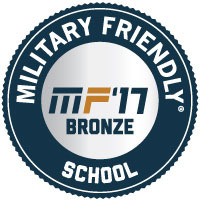 EOU also earned a bronze-level Military Friendly® Award for 2017 in the small public school category showcased by Victory Media. 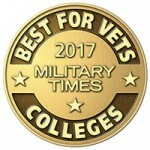 Additionally, Military Times Best for Vets: Colleges 2017 lists EOU among its 20 top-finishing online and nontraditional schools. 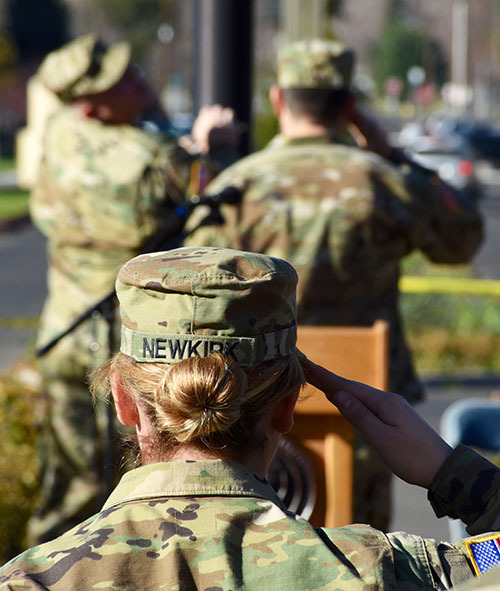 The survey asks colleges and universities to meticulously document an array of services, special rules, accommodations and financial incentives offered to students with military ties and to describe many aspects of veteran culture on a campus. The rankings are published online at MilitaryTimes.com, as well as ArmyTimes.com, NavyTimes.com, AirForceTimes.com and MarineCorpsTimes.com and appeared in a special magazine issue of Military Times in November. A new partnership with Klamath Community College’s “Base to Bachelor’s” program is also providing students in the U.S. Air Force a smooth path to transition from an associate’s of applied science to completing their bachelor’s of applied science degree from EOU.